While the club is keeping it’s same mission, we felt we needed a logo that represented more of our advocacy work. The trail running through our mountains represents MORCAs trail advocacy and the work we put into trail access in our area. Many meetings have been attended with Monterey County along with city parks and recreation departments. MORCA follows all these recreation groups to ensure mountain bikers are not forgotten when planning local parks and trails. Keep your eyes open. Rumors are flowing about a pump track some time in 2019. 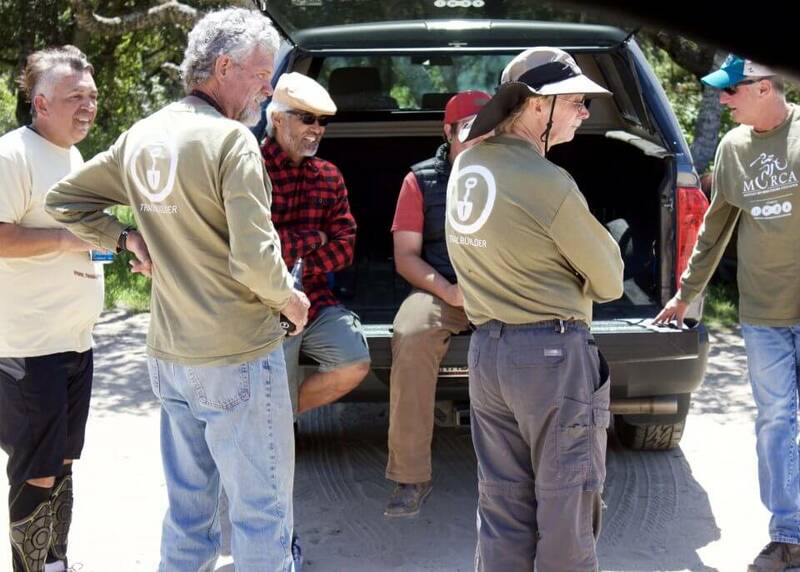 Represents MORCAs work at being a voice for responsible mountain biking in Monterey County. You can see many members out on the trails riding and sharing good will towards other trail users. 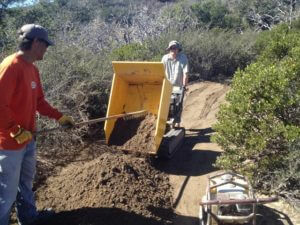 MORCA has put in thousands of hours of the past years maintaining area trails. 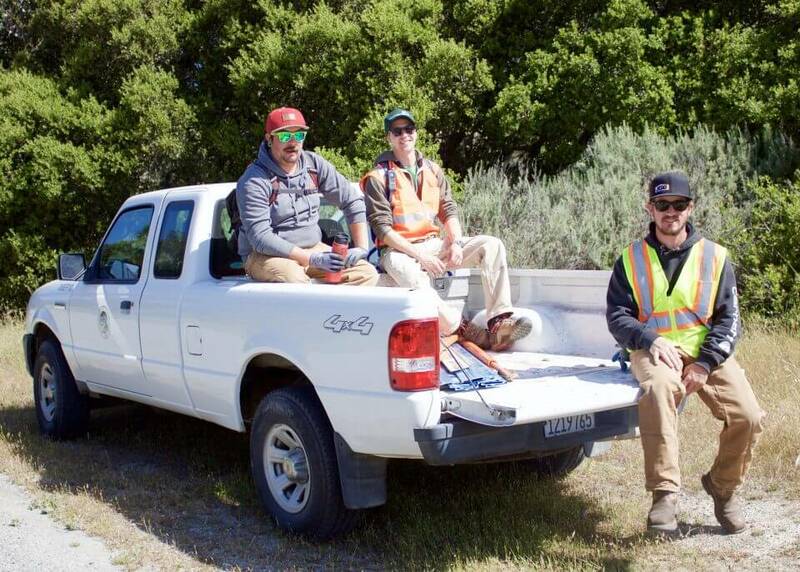 Working closely with the Bureau of Land Management, Fort Ord National Monument continues to see trail improvement, as well as reroutes to create more sustainable trails. These trail are for all users. 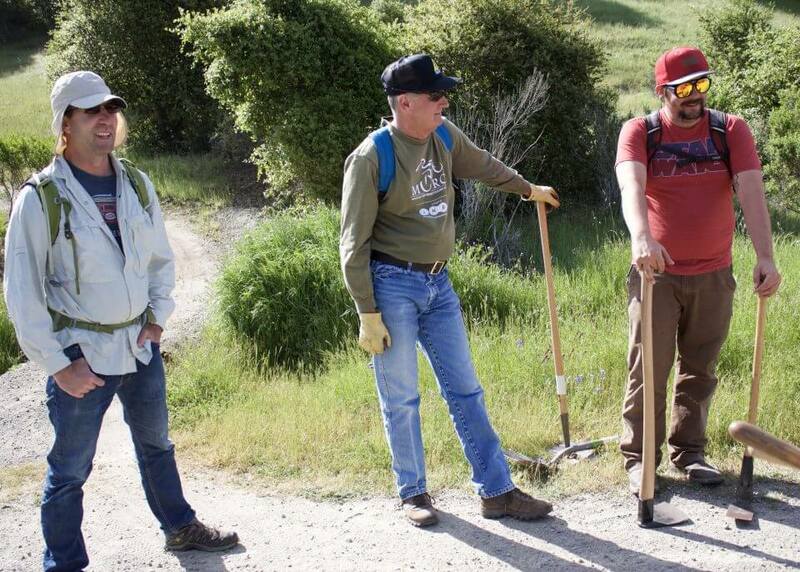 MORCA is also working with Monterey County Parks to assist with trail planning at Toro Park. We’d like to see trails for all types of mountain bikers. So look around and see our new logo. You can like our Facebook Page here and keep up with our current events. Hi MORCA members. It’s that time of year again. We need to elect our board for 2019. If you are a current IMBA member with MORCA chosen as your primary chapter then please complete the ballot at this link: MORCA_Election_2018 and email it, snail mail it or bring it to the general member meeting on November 5th 2018 at English Ales in Marina. Instructions are on the ballot. Note: We plan to increase the number of board members to 7 as the first order of business at the November meeting. Please take a moment to take this survey. It will assist IMBA and other mountain-bike advocacy groups and communities to better understand the current state of Mountain Biking. Understanding the current state of Mountain Biking!!! 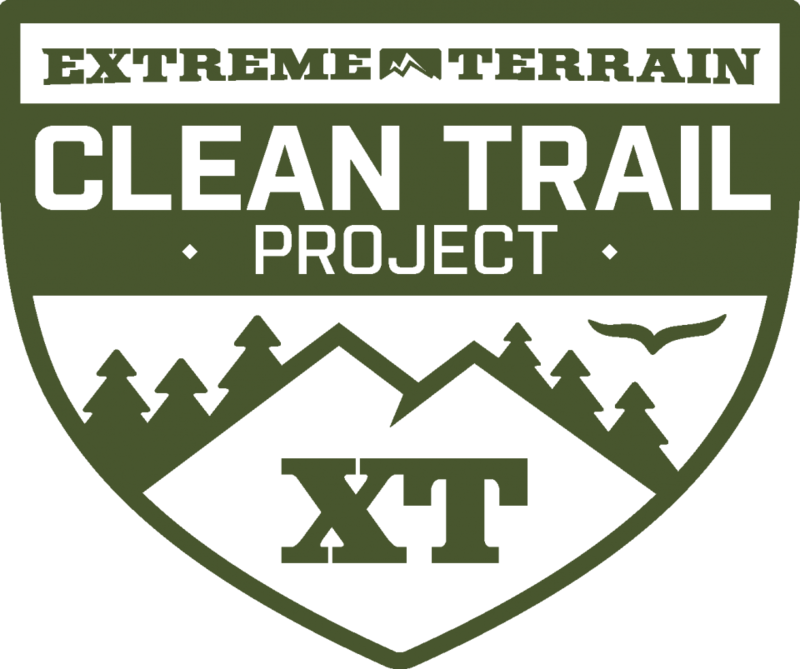 MORCA Trail crew leaders will be leading trail work this Saturday August 18th to trim trails 24 and 63 on the bluff east of the Bunkers. 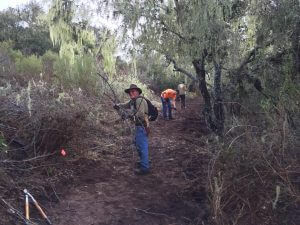 We’ll be re-establishing the trail corridor (trimming brush). 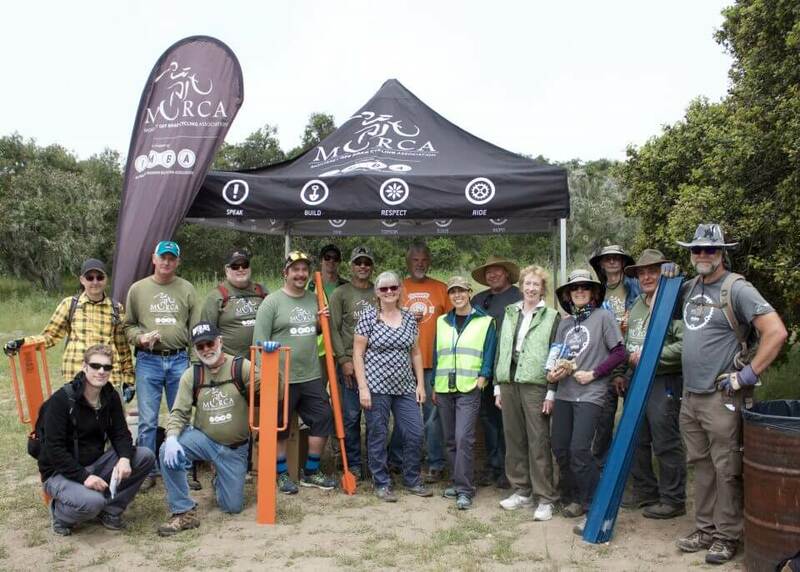 MORCA uses $17,900 funds gained via a grant from the Monterey Peninsula Foundation to assist Monterey County Parks with over 24 miles of Trail Signage. 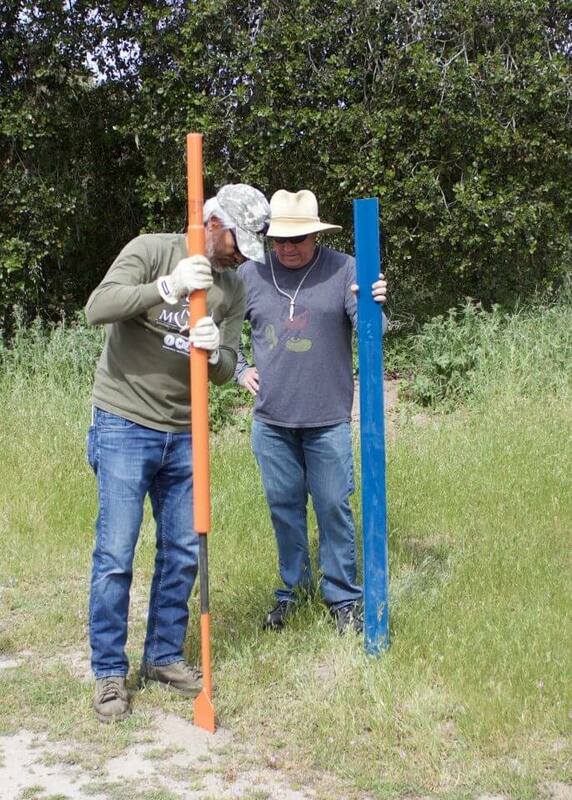 Twenty-three volunteers from MORCA and County Parks Staff worked together, May 6th and 7th, and completed Phase I of a much needed trail signing project in what is known to locals as the “Happy Trails” area located between Seaside and the East Garrison Development. The project was to install a number of instructional “stay on trail” and directional “way-finding” sings on the existing trails. 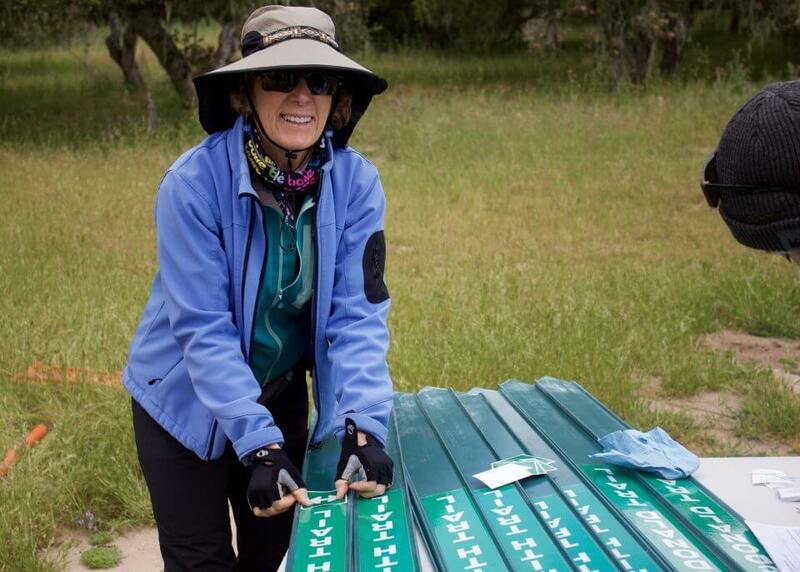 Phase I was the installation of 170 signs on ten miles of these trails. The trails are used by hundreds of hikers, bikers, and horse riders each week. Having these signs with specific trail designations will be valuable, not just in helping users have a better idea of their location, but also in helping local fire and emergency staff understand where an incident is when they get a call. 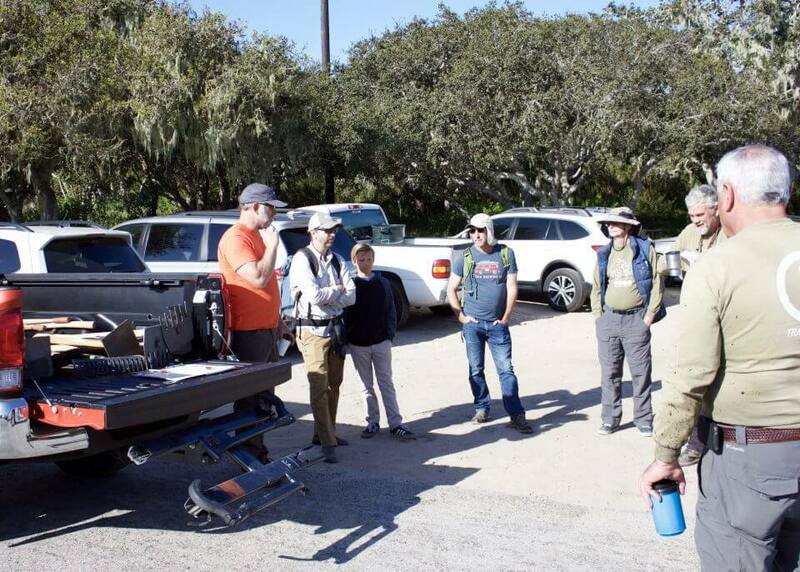 District Supervisor Jane Parker attended at lunch on Saturday to thank the groups for their efforts and mentioned the positive impact this will have on the general public’s safety and enjoyment of the country trails. While it was expected to take more than one weekend to complete phase I of the project, there were enough volunteers to complete the project in one weekend. It’s Pay it Forward Day and MORCA is prepping to head out for some trail work. 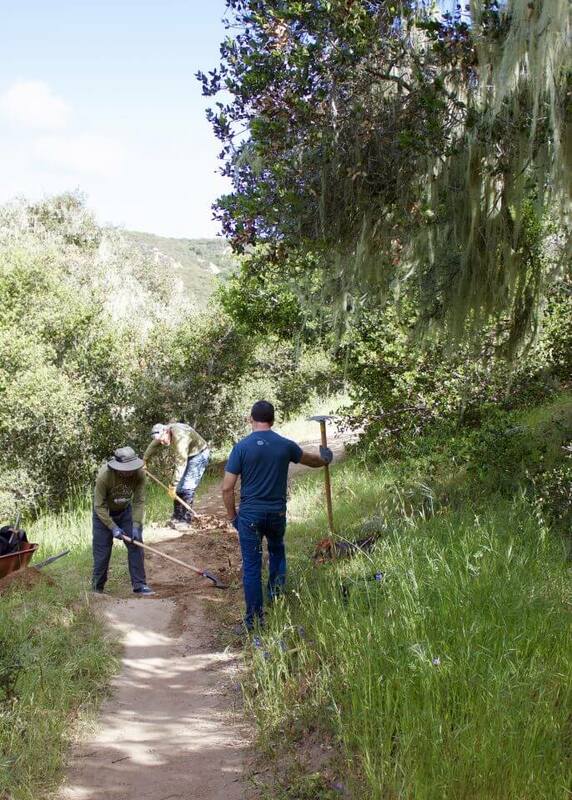 Working the trails is something they do every month, but how cool is it that their trail work day landed during such a great initiative? After a little caffeine boost to get the blood flowing, the crew heads out to work. The view out to the trails is phenomenal as always, and Mud Hen Lake is shimmering with the morning sunrise. The tools are disseminated and the crews get ready to head up the hill. The first crew is assigned damage control. It appears this turn is a little off and riders are missing the turn and going off trail towards the trees. A little adjustment is in order to make it a wee bit safer. Benching the hill allows bikers to ride a line closer to the hill – making them less likely to ride off into the grass. 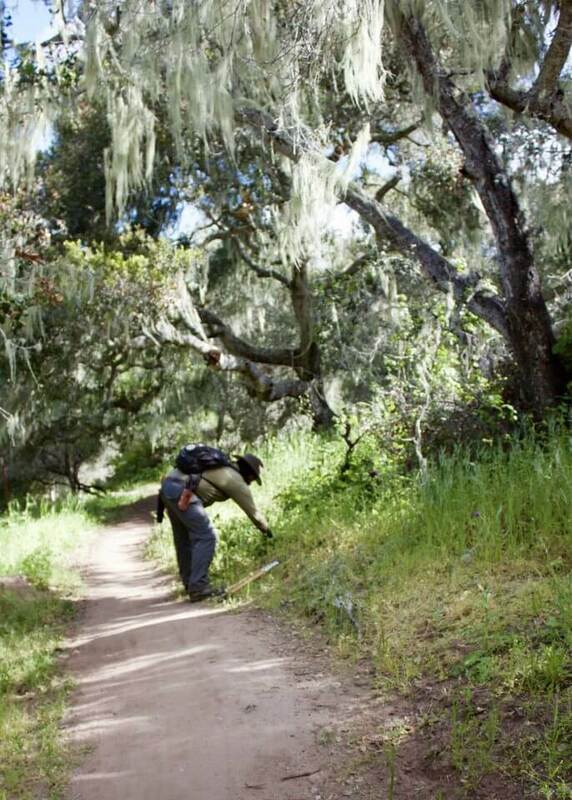 Meanwhile, the Poison Oak Bandit clears vines near the trail to help alleviate overgrowth – which seems to really happen in the Spring. Team 2 works another corner by smoothing out brake bumps and refining the turn for a smoother ride. 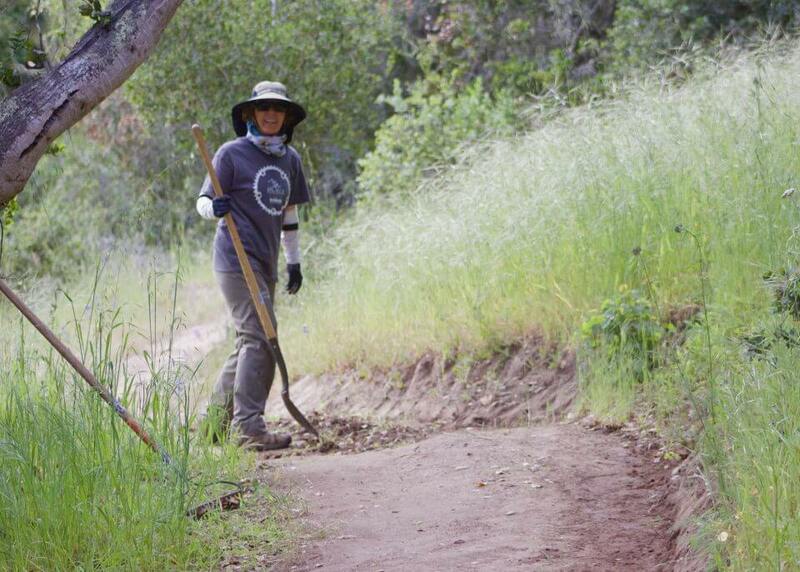 A member of Team 3 cleans excess grass from the trail to help keep it clear. With a little help of a McLeod, the trail thistles are brought back under control. After the work is done, the crew finds some great food waiting for them. Burritos for all!!! These guys and gals do this every month. To join the fun, go here: Trail Work. The raffle results are in! Shout out to 1UP donated a bike rack and an awesome cooler!!! Fox also chimed in with a fork. Thank you to both our sponsors and all those that donated to our raffle. 100% proceeds go to our Take a Kid Mountain Biking Day event so the kids can attend for FREE! 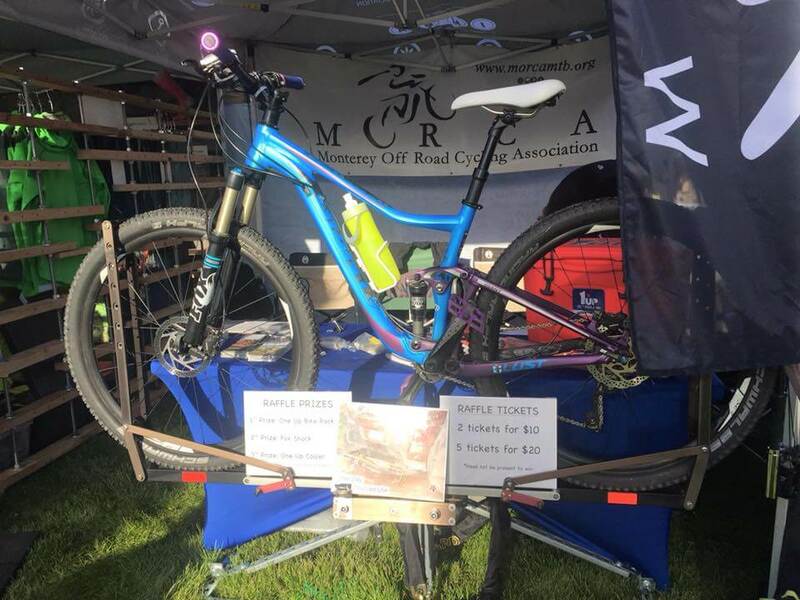 The Monterey Off-Road Cycling Association (MORCA) is the non-profit organization that serves as the voice of responsible mountain bicyclists in Monterey County. 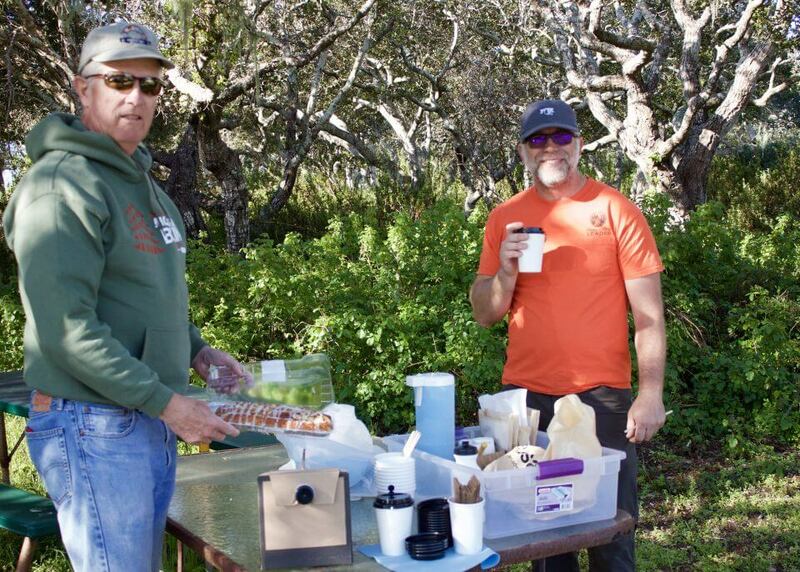 We support the County RMA staff’s recommendation to have a multi-user trail system at Toro Park similar to the Fort Ord National Monument, which has a culture of proper trail etiquette and friendly, mutual courtesy among trail users (hiker/runner, bicycles and equestrians). 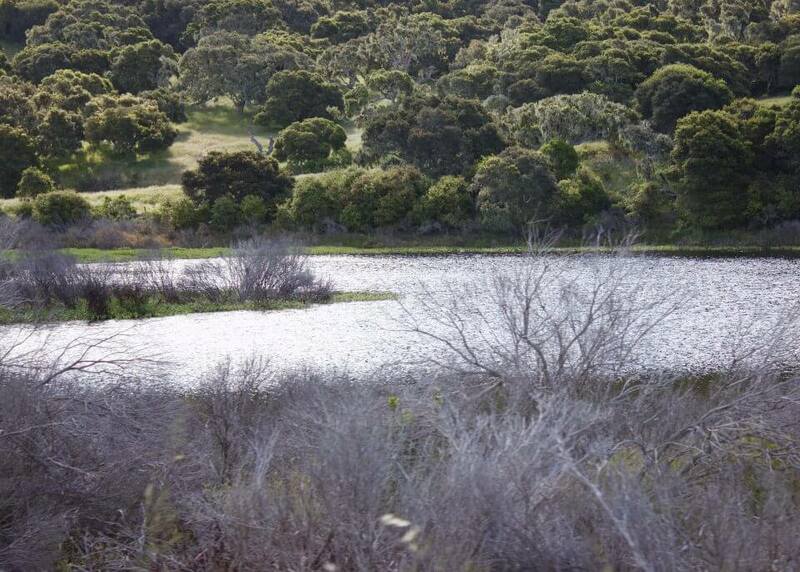 Fort Ord and many other locations throughout California and the West have successful multi-user trail systems. 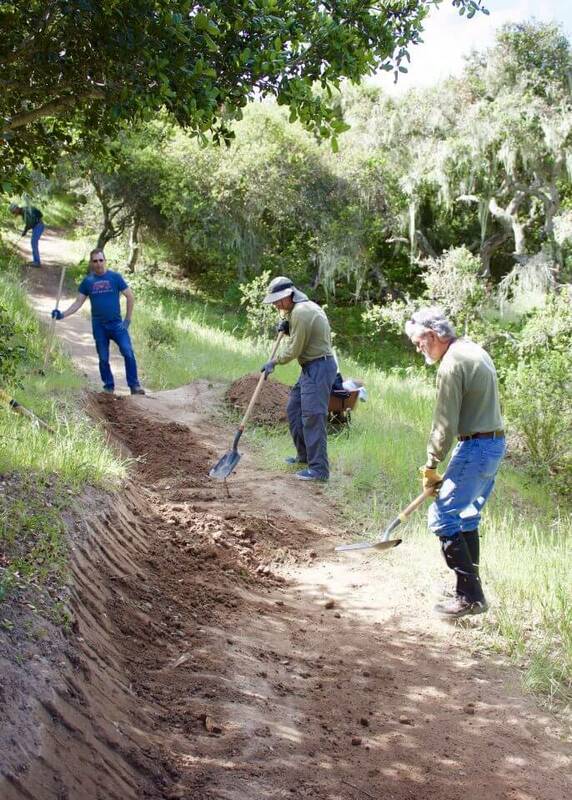 The mountain bike community is also renowned for “giving back” in the form of thousands of volunteer hours of trail maintenance, poison oak removal, and other activities which benefit all trail users. Due to age or injury, not everyone can hike or afford a horse, and a bicycle is a healthy way for young and old to enjoy our local trails. As residents and taxpayers, mountain bikers deserve to enjoy quality trail systems on public lands. 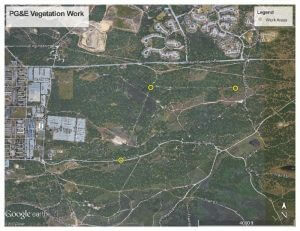 Starting Thursday November 9th and continuing as late as November 17th, PG&E will be performing vegetation clearing around select transmission towers for tower maintenance (see the map below). Adjacent trails will still be open but signage along the trails will alert users of these activities. Hey folks. Night ride season is upon us and starting tomorrow (Wednesday October 25th, 2017 we will be operating under our Night Ride permit with BLM. Please RSVP at the following link and pay the permit fee via the paypal link on the web page. This week we ride at 8th and G. As in the past we’ll alternate between 8th and G and Creekside. MORCANs!! Do you want to take more of a leadership role in the club? Nominations are open for directors for year 2018. Five of the six current directors have committed for another year if you feel they are doing a good job. One director is stepping down which means a seat on the board is open and awaiting your participation. For reference, six directors are elected and they determine who will be the officers for the following year. Are you ready to help guide MORCA in a variety of policy and business decisions? You must be a member in good standing and we request a two-year commitment. You need to attend one board meeting per month (typically the first Monday) and be active in the club– i.e., attend outside meetings, volunteer at MORCA events, advocate, etc. You are not paid, but it is fun and rewarding work. You are welcome to nominate yourself or a fellow MORCA member — just be sure to check with them first to ensure they are willing and able to serve. To submit a nomination or if you have questions, please contact morca@morcamtb.org before the November 6, 2017 board meeting. Balloting will occur through December 4, and the directors’ term starts on January 1, 2018. 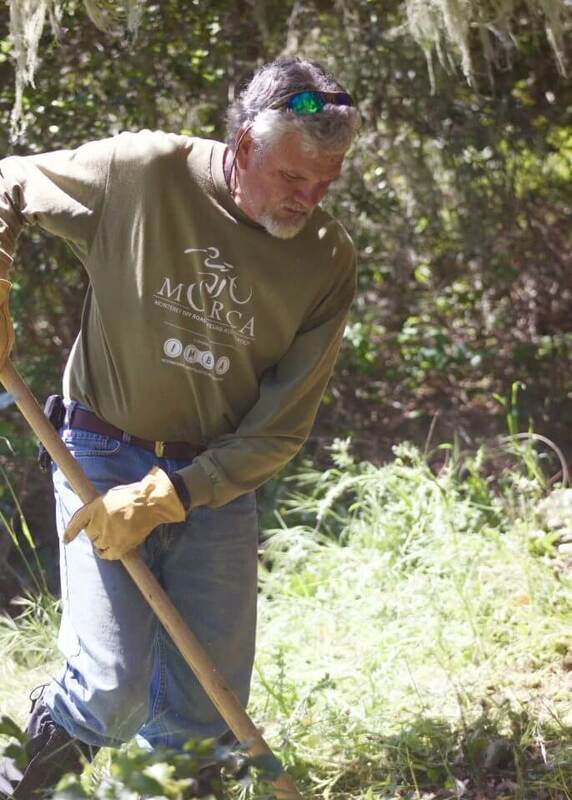 MORCA Trail Work in conjunction with National Public Lands Day. This month the MORCA trail work day will be in conjunction with National Public Lands. If you have any questions about these events or MORCA volunteer opportunities in general please email the board at morca@morcamtb.org. Trail Work for Sunday September 3rd is Cancelled!!! 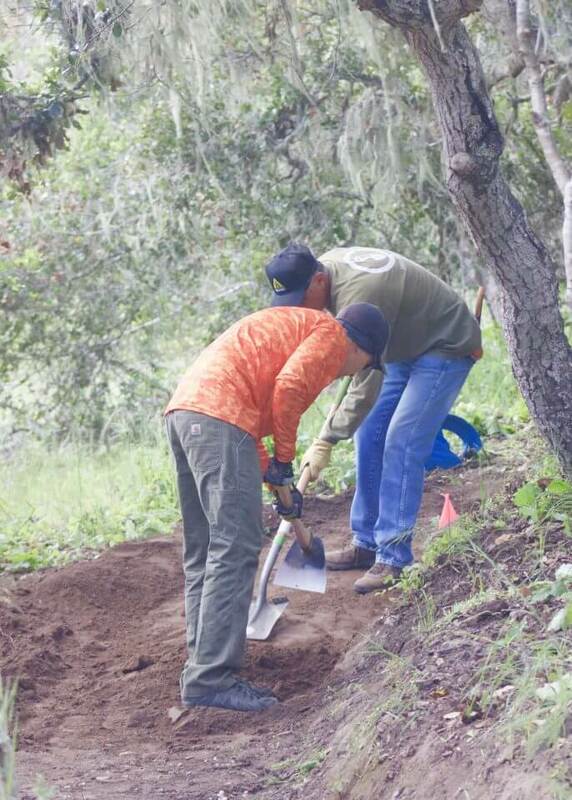 We’ll have our normal third Saturday Trail Work on September 16th. Take a Kid Mountain Biking Day is coming!!! Coming on October 7th MORCA is hosting Take a Kid Mountain Biking Day 2017!!! Here’s a nice video montage from 2012.